At Quality Overhead Door, we provide the best in garage doors in Hancock County, Ohio. We’ve earned the Angie’s List Super Service Award, as well as an A+ rating from the Better Business Bureau — testaments to the service excellence we strive to achieve in each project. When you need garage doors in Hancock County, Ohio, whether it’s repair, installation or other services for homes and business, get in touch with Quality Overhead Door. You’ll find the same level of quality and durability in our selection of commercial garage doors as in our selection of residential products. Commercial garage doors find use in challenging environments like warehouses and workshops, and it’s important they are tough enough to withstand the daily grind. 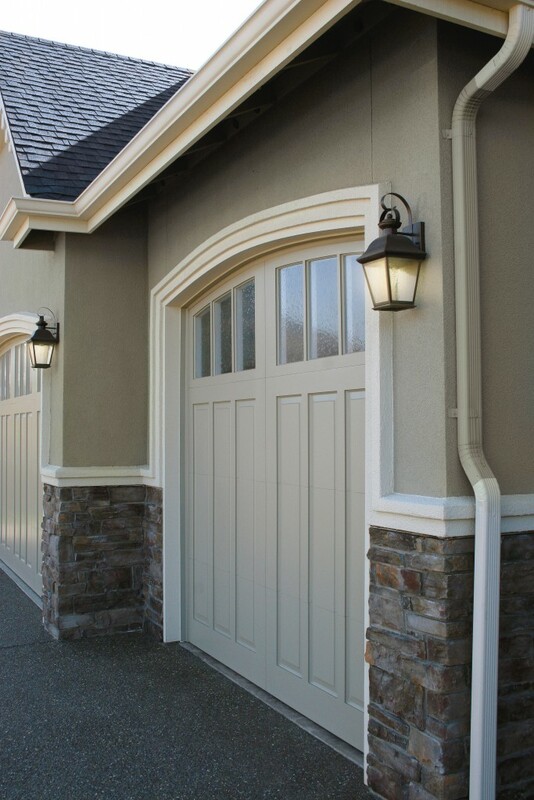 Take advantage of our huge selection to find the perfect garage door look and feel for your home. Find a product that will complement your existing architecture and enhance your home’s curb appeal when you choose your brand, design, style and material option. You can also choose optional windows, hardware or insulation to further customize your new garage door. 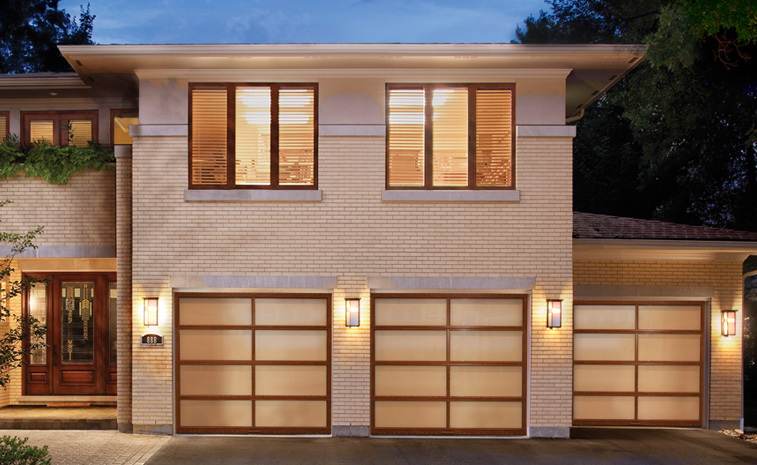 We only carry products from top industry brands, which means garage doors from leading manufacturers like Clopay®, CHI, Raynor and Wayne Dalton, as well as garage doors openers from respected names like LiftMaster, Genie, Overhead, Sears, Chamberlain, Moor-o-Matic, Allister and Challenger. By offering products from top brands, we help ensure you maximize your investment through quality, durability and long-term value. We provide free estimates on new garage doors and openers because we believe it’s important for you to have as much information as possible before making an investment. We also provide warranties on parts and labor after work is complete because it’s equally as important that we stand behind our work. Not only do we install garage doors from top brands, but we can also repair garage doors of any make or model. Our experienced technicians work quickly and effectively to execute garage door repairs in Hancock County, Ohio. After arriving at your home, these technicians quickly diagnose the issue you’re experiencing and make recommendations on what’s best for your garage and your home. For garage doors, openers, fireplaces, awnings, storm doors, entry doors and much more, look no further than Quality Overhead Door. Since 1982, we’ve been working with Toledo-area home and business owners, offering outstanding products and exceptional services. Family owned and operated, we place an emphasis on personalized care and long-term relationships. We can be your go-to source for service at your home or business.